This Cam-Bridge is specially designed for IP Camera installations. 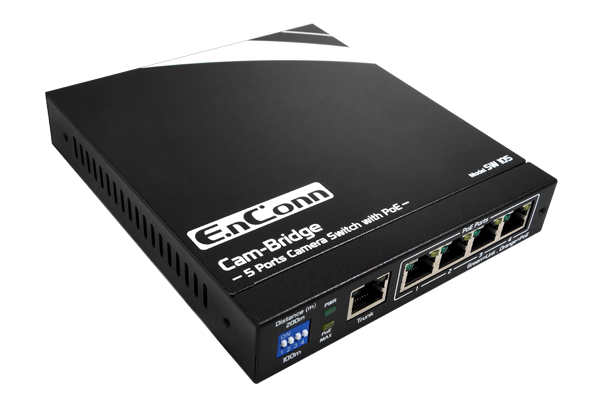 By adopting our novel technology, the Cam-Bridge can transmit power and Ethernet signal over 200m Cat5e cables. 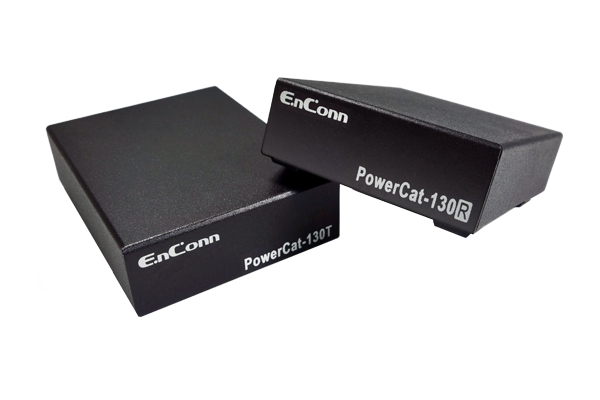 The eco-power130 enables Ethernet data and PoE power to go over 200~300 coaxial cable and can forward a maximum of 30W PoE power to IP camera. 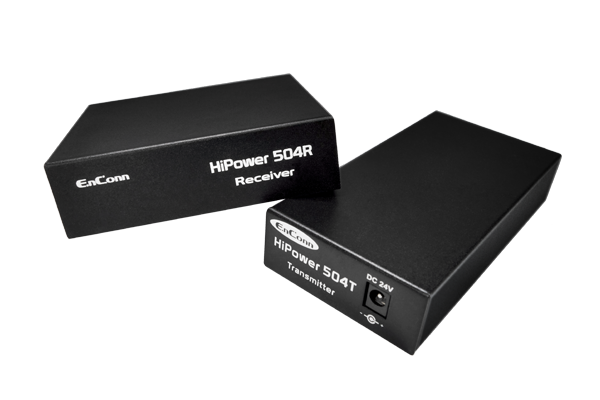 The HiPower504 enables Ethernet cables to reach 200m. It gets power through a 24V DC adapter, and then forwards PoE to 4 remote IP cameras.